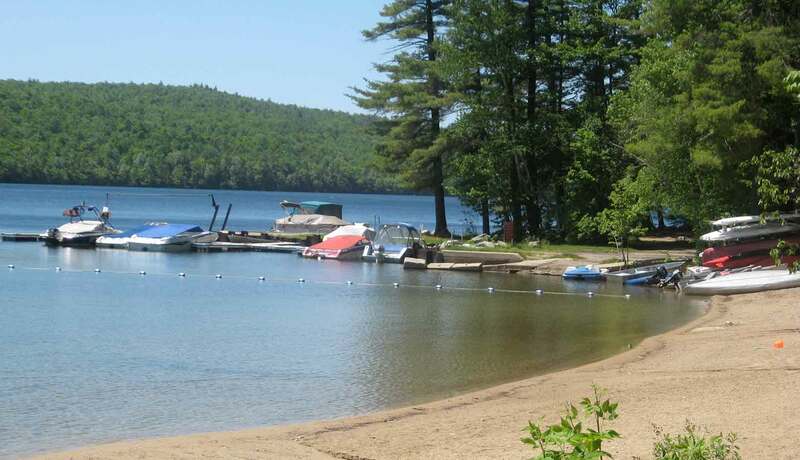 In New Hampshire’s Lake region, Terrace Pines offers relaxed family camping in wooded waterfront sites and cabin rentals. 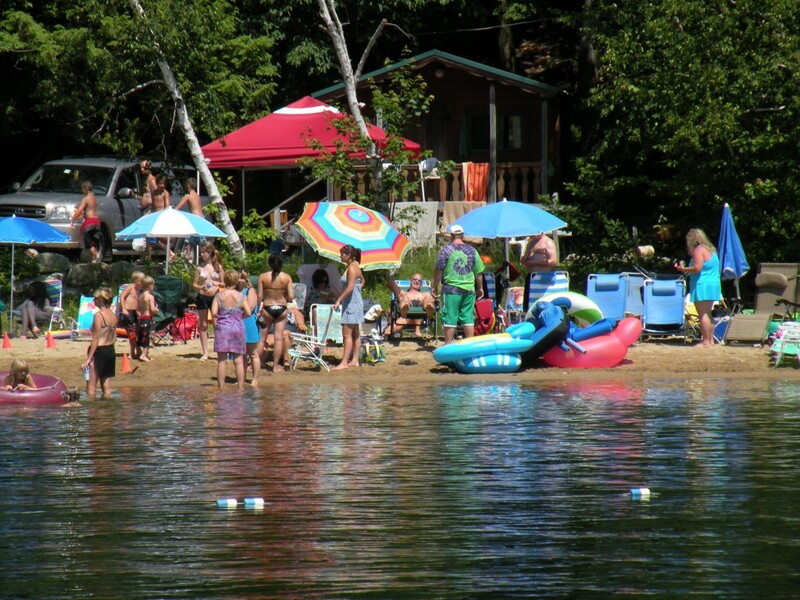 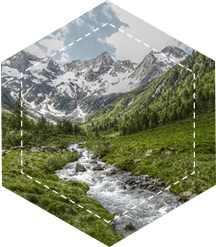 Located on two lakes – Big and Little Dan Hole – we offer swimming, boating, and fishing on beautiful clear mountain waters. 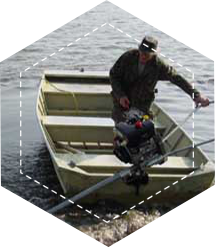 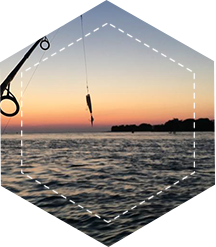 Big Dan Hole boasts of trophy fish – both Lake Trout and Salmon, and is where campers enjoy motor boating, water skiing, and sailing. 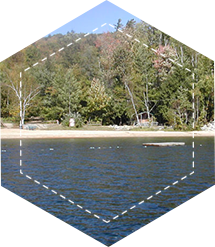 Little Dan Hole is restricted to non-motorized boats and is great for quiet canoeing. 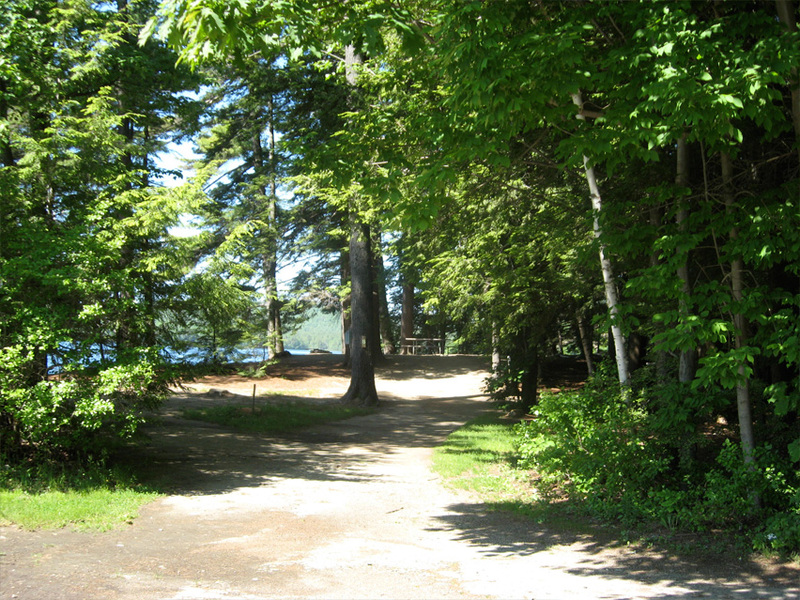 Whether you come for a short visit, or a seasonal stay, we think you will enjoy what we have to offer at Terrace Pines Family Campground. 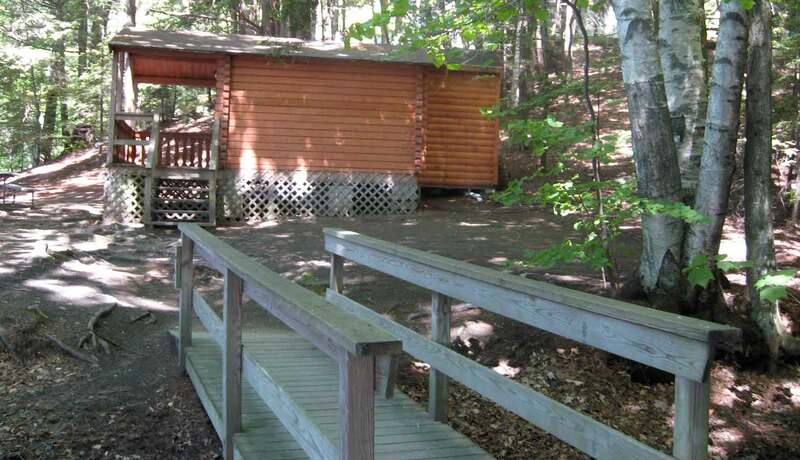 We offer the following facilities at Terrace Pines to make your stay with us enjoyable, comfortable, and relaxing. 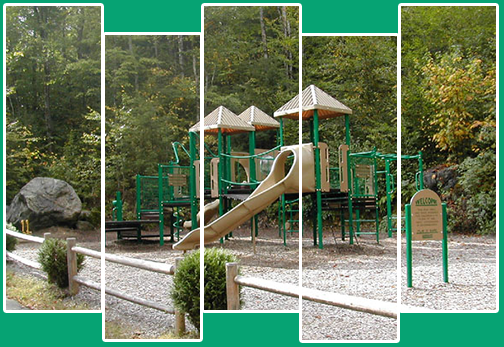 Our Recreation facilities at Terrace Pines are fun for the entire family.